Far too often, math is seen as a subject that is either right or wrong, and so you better get the answers right or you’ll fail the test. And while it is technically true that we want students to understand math concepts deeply and be able to correctly solve math problems, creating this kind of mindset can cause students to feel frustration and a sense of failure anytime a mistake is made. The reality, however, is that mistakes are a part of the learning process, and we should be teaching and encouraging kids (and ourselves!) to see mistakes as an opportunity for growth and deeper understanding. But in contrast, brain research shows that deeper learning and greater neural connections form from making mistakes on difficult tasks, rather than simply having constant success on easy tasks. So in math class, encourage this kind of view of mistakes, and help your kids learn that mistakes are opportunities for growth! 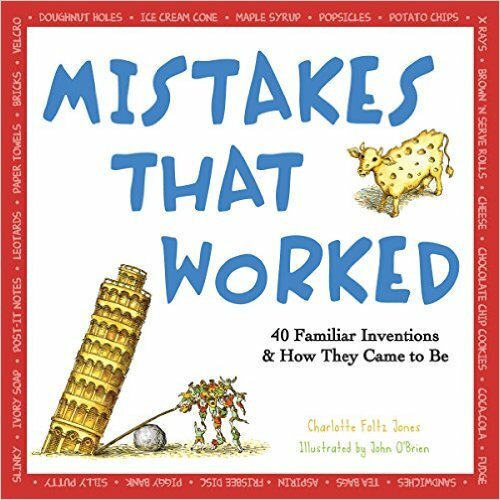 My kids and I have been reading Mistakes that Worked , by Charlotte Jones to inspire them to embrace their mistakes and encourage perseverance and hard work. It’s really a fantastic book for kids (and adults!) of all ages! The brain is like a muscle that needs to be used and exercised in order to be strengthened. Wrestling with challenging problems is good and important work for your brain! Although many see the classroom teacher’s role as that of lecturer, the truth is students will learn and remember more if they take ownership of their learning and discover solutions for themselves. When students can recognize mistakes and then take time to understand why it’s wrong and how to fix it, they own the understanding and have not simply relied on the teacher to give them the answer. Sometimes trying an ineffective method to solve a problem leads to other important mathematical ideas and discussions that might never have been had otherwise. Just because you don’t find the correct answer to the current problem does not mean you can’t learn some other important math fact or concept. When you have spent time working out a challenging problem but have not yet found the solution, you can still explain what the question is asking and why what you’ve tried hasn’t worked. Maybe your solution is wrong because you didn’t rightly understand the question in the first place, but now you do. 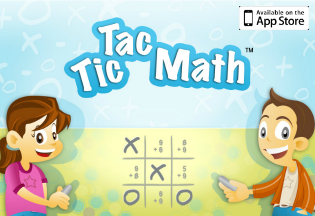 This is valuable math learning. This goes back to #1: You’ll never solve it if you never try. Maybe you get it wrong on the first (or tenth) try, but seeing why that’s wrong may point you in the right direction so that you are able to solve it eventually. If all you ever do is solve math problems that are easy for you and you never get any wrong, it will not mean much or feel like much of an accomplishment. But what victory and pride you’ll feel when you’ve gotten ten wrong answers and then finally find the solution! While mistakes are a good and healthy part of math learning, this is really true of mistakes in all facets of life. I have read a little of the book, Better By Mistake: The Unexpected Benefits of Being Wrong , by Alina Tugend, and have thoroughly enjoyed it so far. I look forward to learning more about brain research and how I can learn to stop being such a perfectionist and instead embrace my mistakes as a catalyst for learning! Want an awesome, free poster for your kids to color to help them remember that mistakes are good for the brain? 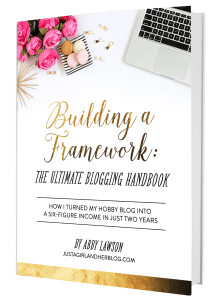 Grab it in this post from The (Reformed) Idealist Mom! What do you think? Do you tend to see mistakes as a sign of failure or as an opportunity to learn something? What kind of message do you want to send to your students? 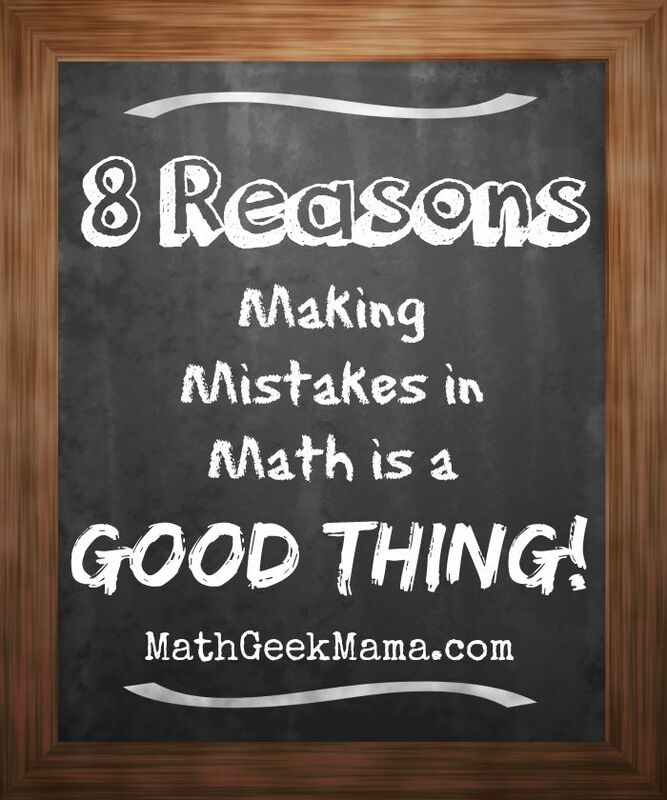 Want to learn more about making mistakes in math? 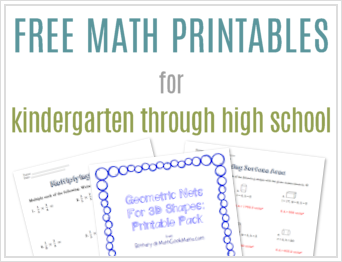 Check out this post which outlines the types of math mistakes and how to help kids learn from them and prevent them. Thanks Amy! I agree, it’s never a bad thing to try different approaches and learn to tackle problems different ways! 🙂 Thanks for stopping by! This is very true. I would always leave a question blank in maths rather than get it wrong when I was a child, yet I know now I would have been better to try and get it wrong. I now try to teach my children to make mistakes. Oh that’s GREAT! I hope they find it encouraging! 🙂 Thanks for stopping by! Bethany, I love this article and agree completely! As a parent, math teacher, and community member, I think we need to make a change in our cultural attitudes about math. We developed a Facebook group for that reason. “Changing Math Attitudes” is a place for anyone of any math ability level and “like”-level to come and have an opportunity to learn and share with others. We would love to have you and your readers combine your efforts with us! Thanks for sharing this!